"What's that gloriously hideous, marvellously revolting smell?" The people in the city have had enough of Rocky Racoon rummaging through rubbish and leaving a mess. 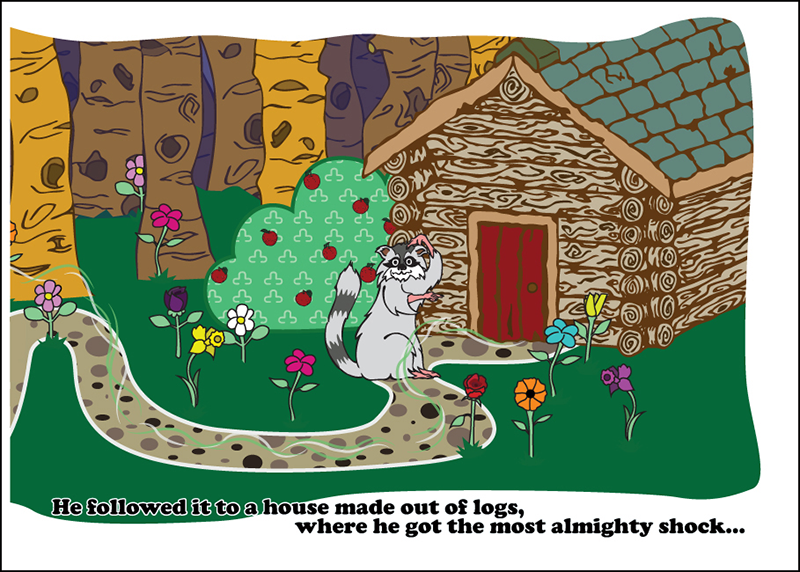 They send him into the forest where he picks up a horrid scent. Little does he know this leads him to a new friend. 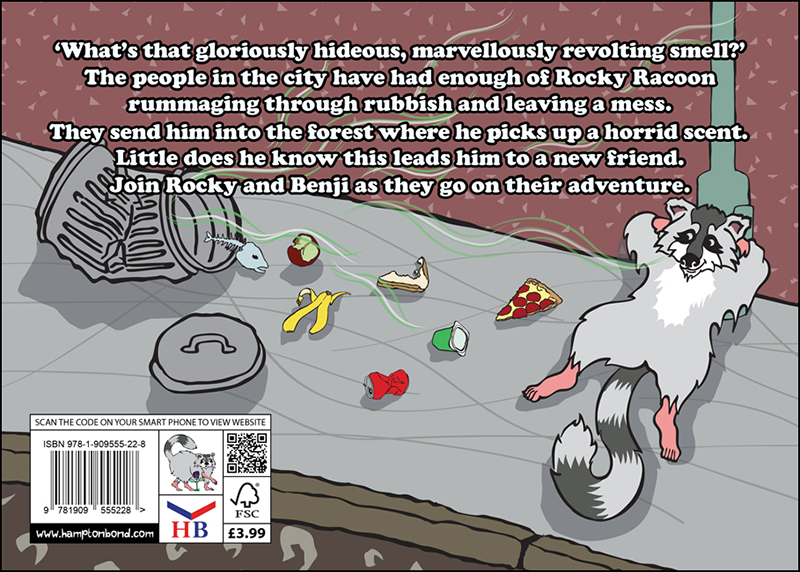 Join Rocky and Benji as they go on their adventure. Prize-winning Calum Torbett has created an entrancing picture storybook that children can’t stop reading! 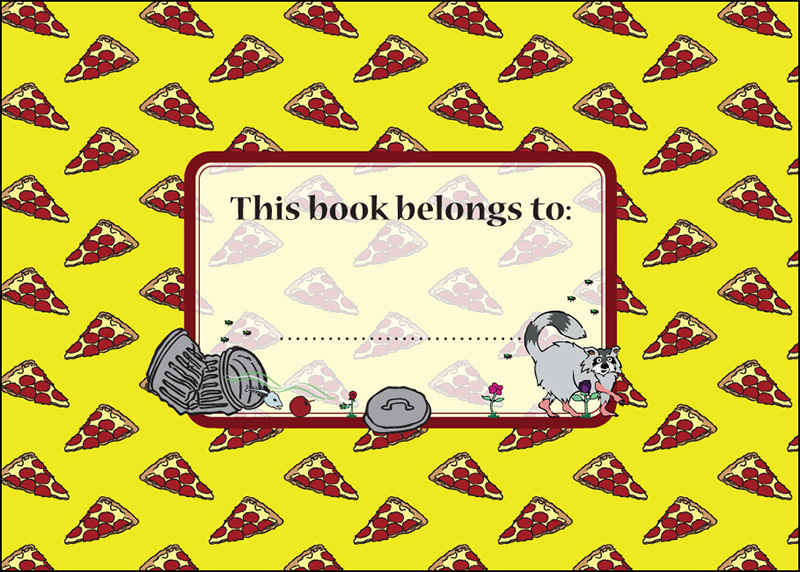 Despite the fact that this highly innovative book centres around a topic that some people might frown at, Calum Torbett has managed to sensitively establish a well-written narrative with accompanying digital illustrations that are of the highest quality. Rivals are struggling to produce a better book! 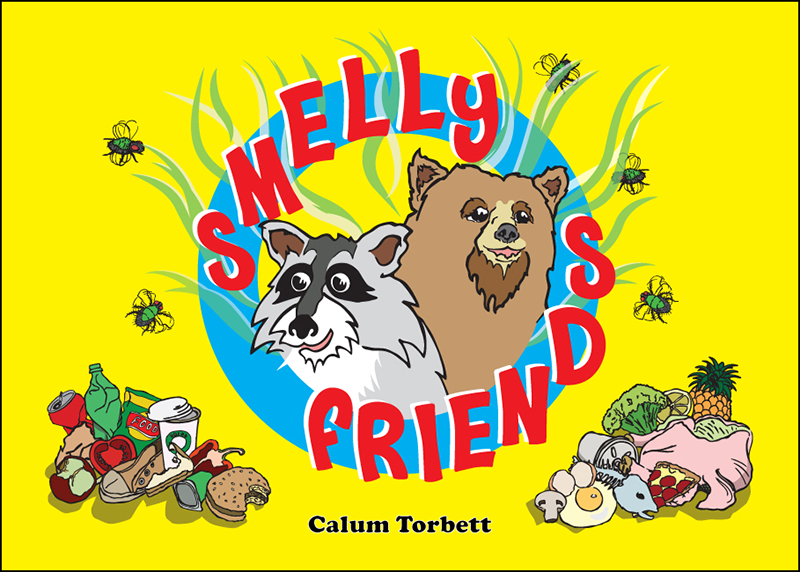 With a story proven to help educational development and pictures to capture the hearts and minds of many, Smelly Friends is a book amongst top selling children’s books.